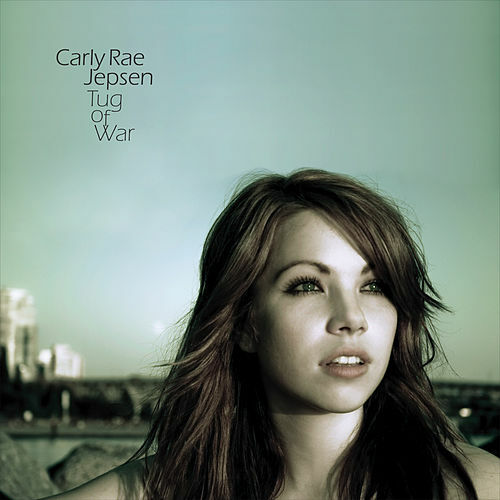 When your first big single turns into a resistance-is-futile smash, there's gonna be a wee bit of pressure on your major label debut. 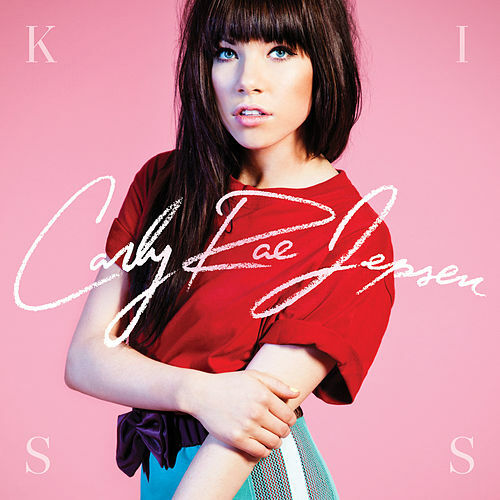 So it's understandable that Kiss plays it pretty safe and close to the sugar-crusted pep-pop model that brought Carly Rae Jepsen success, albeit with some stabs at the long game. 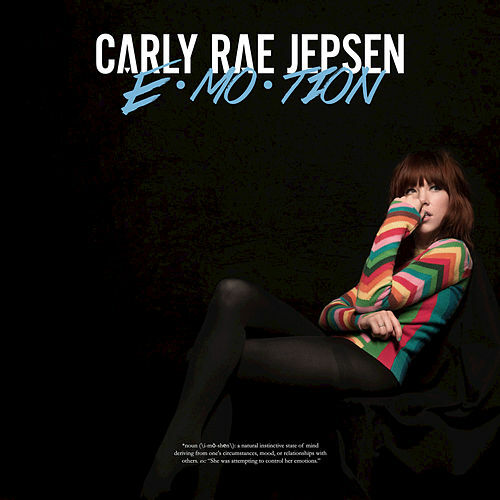 "Tiny Little Bows," for instance, sketches a musical DNA that includes disco, '80s synth-pop and Sam Cooke, and "Beautiful" is a lovely duet with CRJ's #1 fan, JB. There are some cringe-worthy moments (avoid "Guitar String/Wedding Ring"), but overall, Kiss is as sweet and simple as its name.